So I am tuning in to the podium following the urgent meeting called by Prime Minister Trudeau between British Columbia Premier John Horgan and Alberta Premier Rachel Notley. CBC.ca’s new website freezes up the video in mid-sentence from Mr Horgan, so I reload the page. And there is Andrew Scheer holding forth. For those of you who are completely bemused by this stream of names and positions you’ve never heard of, here is your backgrounder. Canada’s executive leaders are similar to, but not quite the same as, those in the USA. The head of the federal government in Canada is called Prime Minister, a position with some equivalence with the US President. The head of a province is usually titled Premier, and is like a US state Governor. Rachel Notley is Premier of Alberta, which has some overt parallels with the state of Texas: it has a history of control by conservative politics, an association with cattle and cowboys, and is in practice controlled by the resource extraction industry. Ms Notley’s government marks the fourth change of governing party of Alberta, an event which shook all of Canada, becoming the first party from left of centre (by the French parliamentary standard) to take the helm. John Horgan is Premier of British Columbia. 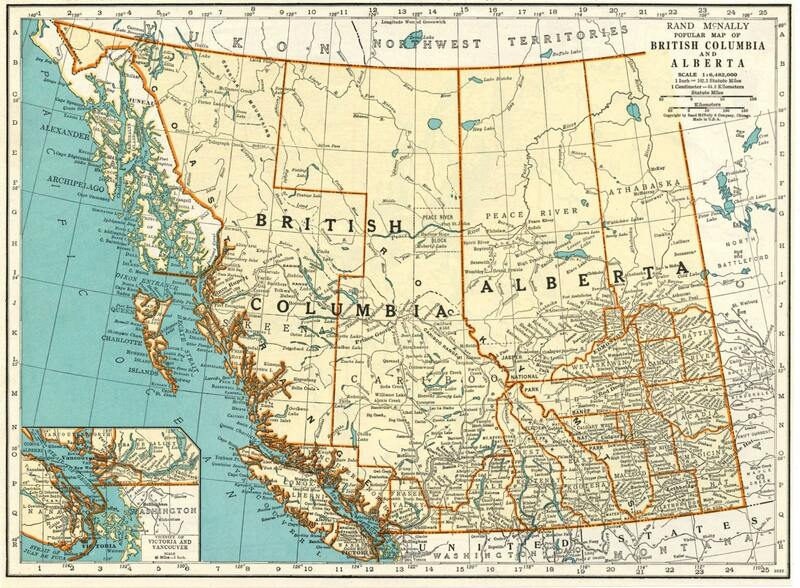 BC has a history of being dominated by resource extraction as well, but the history has been more varied – both more progressive and more conservative than their Albertan neighbors. Horgan is part of the same national progressive party as Notley, but his control in the province is part of a coalition government with the Green party of BC. These two premiers, and provinces, are arguing over a Texas company building a pipeline from one to the other. Alberta’s tarsands produce bitumen which, currently, can only be sold to the US market. The USA is now a gross exporter of petroleum, much of it also bitumen from tarsands, so it follows that Canadian bitumen would sell at a discount in that market. However, British Columbia does not gain from the transit of the petroleum product through its territory, yet simultaneously takes on risks to the $15 billion+ tourism industry, seafoods industries, and more. It has also been found to be impacting the real estate market, and few governments will accept risks to such a fundamental revenue stream. Their disagreements bring the Federal government into the discussion, which approved the project in the first place. The Prime Minister asserts the federal authority over-rides provincial authorities over environment, health, and property. The PM has continually reiterated the pipeline is in the best interests of Canada, stating it will create jobs, reduce the discount on the price of oil, and a short list of other justifications which are not supported by evidence. Mr Scheer is the head of the Conservative Party of Canada, who are currently the official opposition party having the second-largest number of seats in Parliament. His greatest weakness is an inability to avoid smirking. He seems to be a not-unreasonable politician who was elected as weak leader to avoid a more contentious leader by his party relatively recently. A smart politician, he is pushing his brand of conservatism hard after first Alberta then British Columbia voted out their conservative governments. So he had no place at the podium today. None.